Come to Barcelona and join us !! We are having InterSystems Developer Meetup tomorrow 25th of October in CIC. Join InterSystems Developer Meetup on 17th of October in UK, Birmingham! 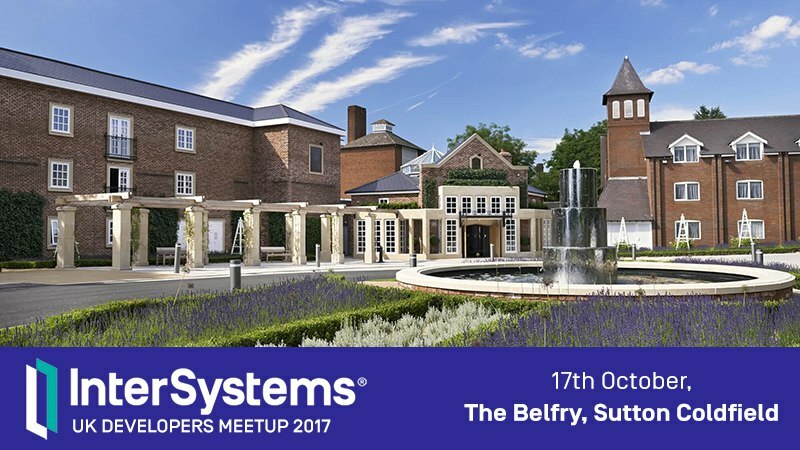 We are pleased to invite you to the InterSystems UK Developer Community Meetup on 17th of October! The UK Developer Community Meetup is an informal meeting of developers, engineers, and devops to discuss successes and lessons learnt from those building and supporting solutions with InterSystems products. I'm pleased to invite you to InterSystems Community Meetup we would have in Cambridge on 8th of August. InterSystems Developer Meetup: Who are the Presenters? Come to the 1st InterSystems Community Meetup in Cambridge! Recently we announced Developer Community Meetup in Cambridge, MA. Let me describe what is it. Meetup it's a one evening event where you can enjoy some sessions by presenters (today InterSystems engineers, tomorrow you can be a presenter) and chat with local developers and InterSystems developers, engineers and product managers (depends on who is in town) and discuss your problems, experience, and success with InterSystems technologies. InterSystems would provide the place, technical sessions, some food and beverages. We think the Developer Community would benefit from it. We can make the event a regular thing and introduce it in different cities and countries. The success of the event depends on whether you come. 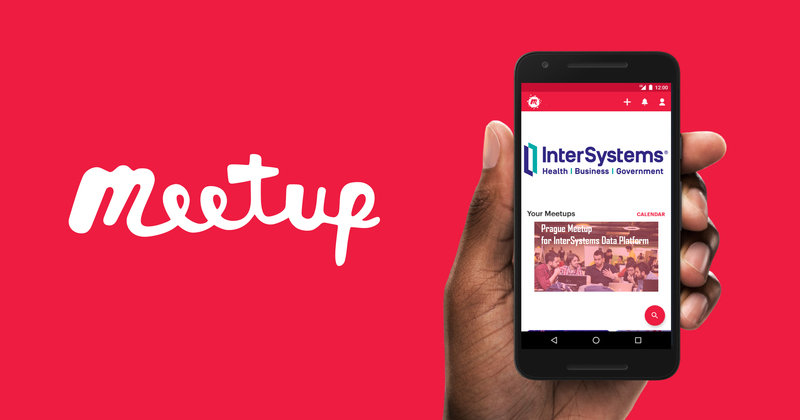 We are starting InterSystems Developer Community meetups: events to discuss InterSystems technology in person. 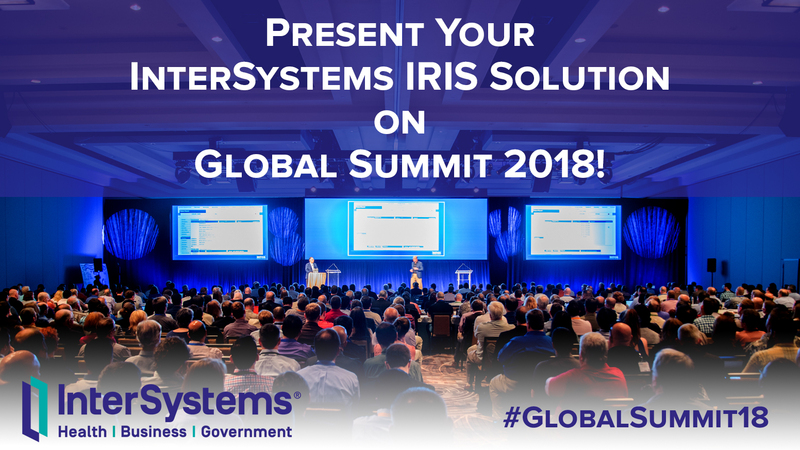 This would be 2-3 hours evening events to meet and discuss the best practices, new features, share experience regarding implementation of InterSystems technologies and products. Besides free discussion and networking there would be 3-4 sessions delivered by InterSystems engineers. 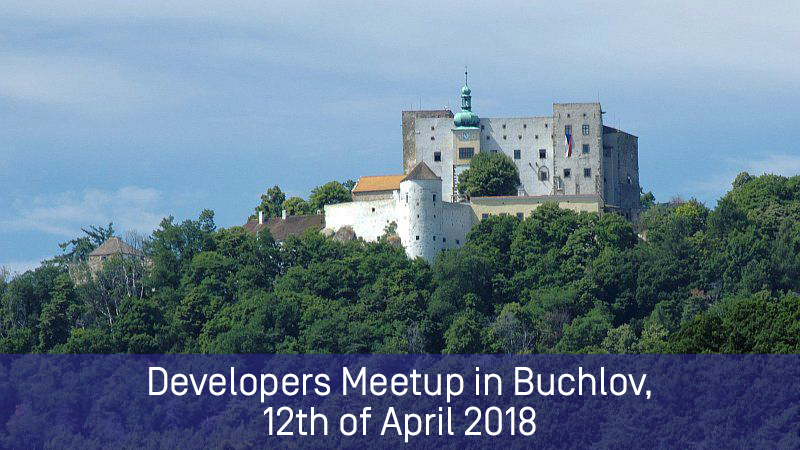 Local partners are very welcome to participate as speakers too! 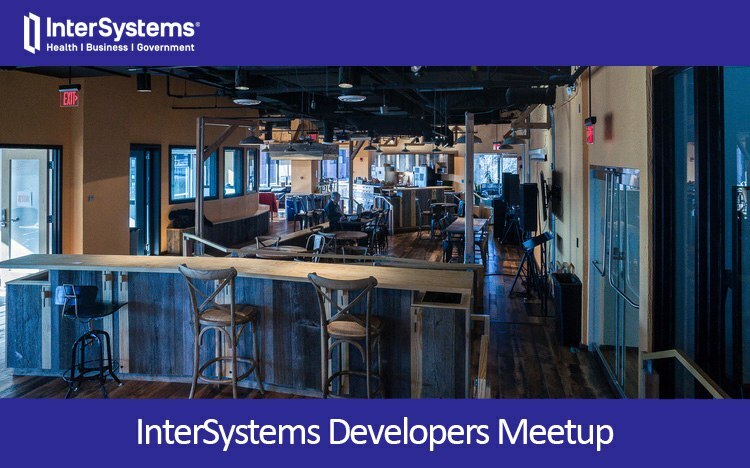 Join InterSystems Meetup group in Cambridge and come to our first meetup in Cambrdige, MA on 22nd of June. Join InterSystems Meetup group New York and come to the meetup, it would be introduced this summer.